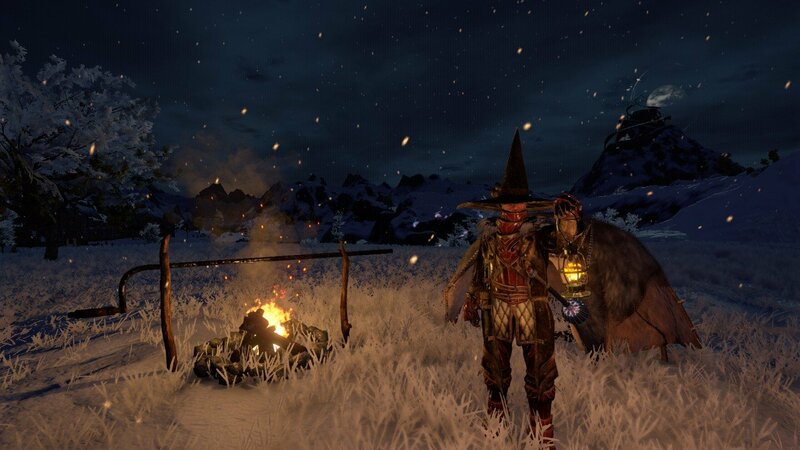 Outward isn't an inviting game, nor is it a particularly fun game in that breezy way that so many open-world RPGs often are. 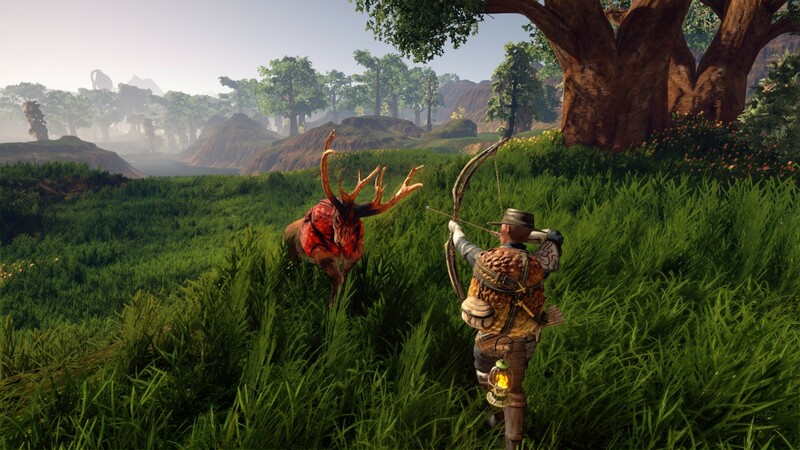 Outward feels like a game ripped from another era, bringing both old-school design sensibilities and rough edges with it. Playing Outward is an exercise in patience. It's a challenging game that lacks many of the comforts accepted as RPG standards. There's no fast travel in Outward. If you need to cross multiple zones on a quest, prepare to hoof it. The game's magic system revolves around multi-stepped rituals to cast anything but the most basic spells. Your character can get sick from bad food, catch a cold in wintry weather, or contract a nasty infection during a fight. And most notably, Outward lacks quicksave and quickload systems. In this game, you live with your failures and learn to press onward. All of this is in service of a game meant to challenge expectations. You aren't a hero in Outward; you're an ordinary villager called to adventure for simple reasons: you owe a massive debt. You might be a capable warrior in a few dozen hours but Outward goes out of its way to keep you humble. 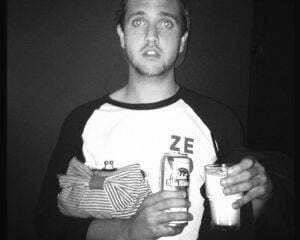 Most of the time, you feel like a kid on their first day of school, oversized backpack and all. Weirdly enough, backpacks are the real main character in Outward. They're essential to your well-being. They come in different sizes and types. Some have plenty of storage space, but are so unwieldy that they slow your combat roll down. Others are lightweight, trading inventory space for increased maneuverability. One of the keys to making progress is finding a good backpack. They're so important that there's a dedicated "drop backpack" button. When you drop it, your compass points towards its last known location. For comparison's sake, your character doesn't even show up on the in-game map. That's how important backpacks are. Outward is uncompromising in its vision. 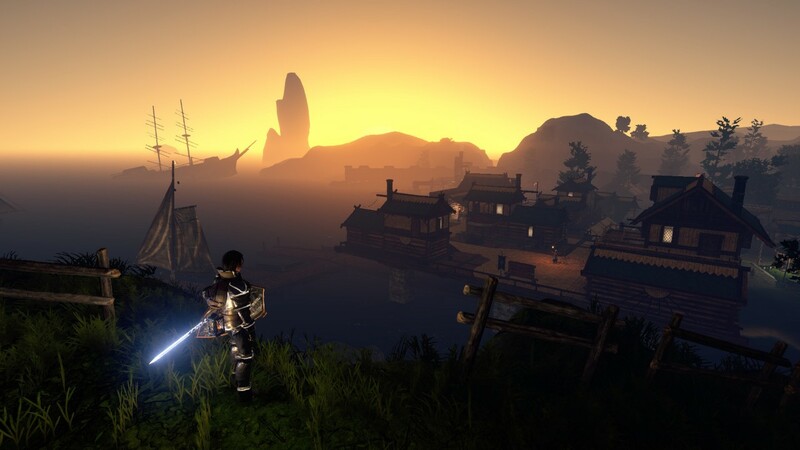 Its brand of open-world experience blends RPG exploration with survival elements. At any given moment, you'll need to balance your character's hunger, body temperature, encumbrance, health, and stamina. Expect to spend as much time making sure you have supplies—materials for cooking, crafting, and first aid—as you do exploring dungeons. Learning to survive is no small task, and when you mix in a combat system that's as clunky as it is punishing, playing Outward can feel like an uphill battle. 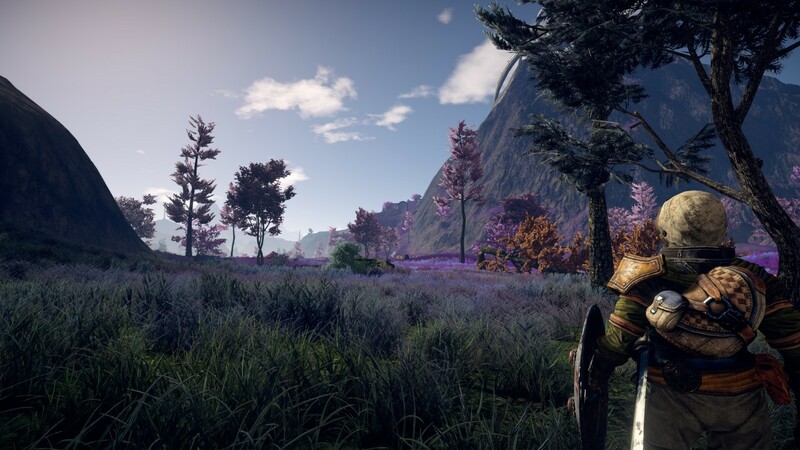 Unlike most RPGs, winning a fight in Outward has as much to do with preparing for combat as it does with actually swinging a sword. Even the most straightforward foes can inflict serious damage if you lose the upper hand. It's wise to lay traps—tripwires and pressure pads often do the trick—and drink a potion before engaging enemies. Because fighting feels janky, it's best to do as much damage to your foes as possible before swinging at them. Outward's melee combat feels floaty and less-than-precise. All that being said, there's something special about a meticulously planned assault. Sneaking up on a bandit patrol or unsuspecting monster, setting a few traps, and luring your target towards them with a volley of arrows can be thrilling. Getting clobbered by an overpowered foe in two hits, only to be knocked unconscious, revived, and dropped at a random point on the map (which has no indicator of your character's location, by the way) is awful. Outward wants so badly to encourage players to plan and prepare for anything, but because there's no proper fail state, losing a fight means you'll be left beaten and drained of your supplies. In most cases, it's better to try and run past enemies instead of potentially losing a fight. Outward's four main environments are home to three different faction-based storylines. After completing an early quest, players are free to adventure around the world or progress through their selected story path. The entire game can be experienced alone or cooperatively, a nice concession for players looking to even the odds in such a punishing world. Whether alone or solo Outward doesn't hurt for content. There are plenty of dungeons, ruins, and caverns to explore. Just be prepared to fight tooth and nail.